The first installment in our new Friday Happy Hour series was a fun-filled, beer-with-patacones romp. This week’s is more of a mellow, whiskey-sipping tune. For me, it’s also inseparable from my first months living in Costa Rica. 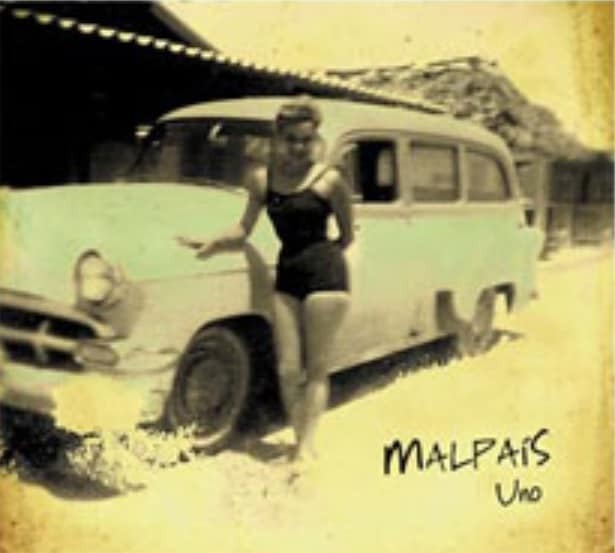 While “Malpaís,” from the band of the same name, is about memories of a long-lost, tumultuous but unforgettable love, it resonated with me as I navigated through a country that was more complex and difficult than I’d realized during my brief, sunny stay years before. I was a reporter as corruption scandals washed over the country, learning about the struggles and injustices and yes, even evils that dwell here. The phrase from the chorus, “in this Malpaís that is paradise,” echoed through my mind for months; it was the contradiction I saw each day as I walked through San José’s streets. The tale of a love that ended badly made me wonder if my love for this new country would end badly, too. I delighted in phrases like “en las malas palabras de tu cuerpo” (“in the bad words of your body”) and “donde el mar se enciende como una hoguera” (“where the sea lights up like a bonfire”). I think I was also proud of the context in which I first heard the song: friendless at the start, I ventured forth by myself to watch the band at a show at the Jazz Café in San Pedro, and heard Fidel Gamboa sing the song below. After the show, I bought their album, “Uno,” and stood it up on my windowsill of my rented room like some sort of proof that I was finding my way. What is Malpaís itself? I’ll let the band explain in the notes on their website: “At the end of the Nicoya Peninsula, beyond Cabo Blanco and the last road, lies the refuge of the landless… the beach of Malpaís. Paradise. It’s a bad name for such a lovely place. A contradition. Maybe as contradictory as the name of Costa Rica itself, which for centuries was the poorest corner of this continent. 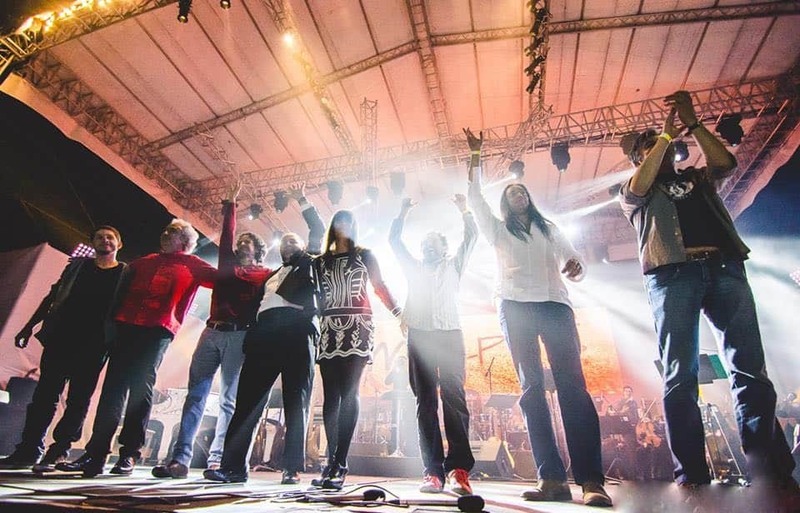 What are your favorite Costa Rican songs or musical memories? Tell us at kstanley@ticotimes.net.